The new government consultation on ‘ordinary working families’ is being used as the latest piece of arsenal to shore up support for grammar schools among the general public (the majority of whose children will, of course, get to attend secondary moderns). 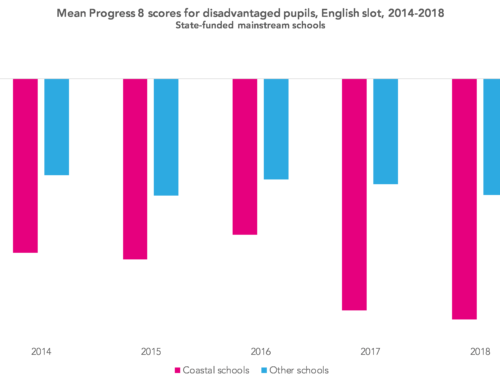 At first glance it may not appear so, but this new government data mirrors the findings of Burgess, Crawford and Macmillan – that only the very wealthy stand a good chance of gaining a grammar school place. 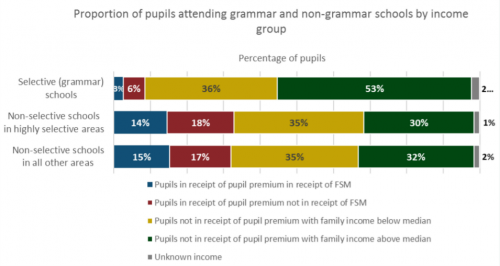 They show that only the top 10% by socio-economic status (SES) have a 50% or better chance of attending a grammar, while those pupils at the very top – the 1% most affluent – have an 80% chance of attending a grammar. 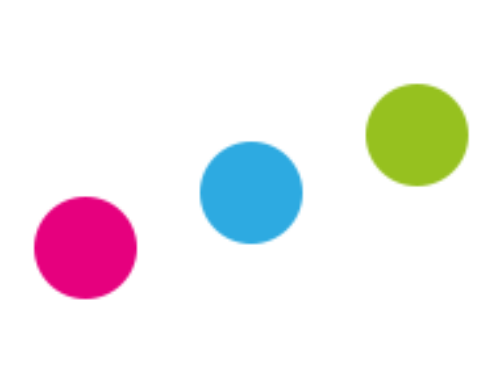 Although the government statistics and the work of Burgess and colleagues appear to tell different stories, they actually say something quite similar. 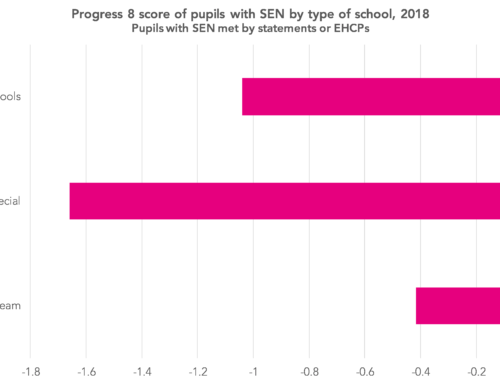 If you take the data from the Burgess chart and group their SES index into three bands, then 11%, 31% and 59% of pupils in grammar schools would be from the lowest, middle and highest SES index groups. By comparison, the DfE show 9%, 36% and 53% of pupils at grammar schools from the pupil premium, low-income working and higher-income working groups respectively (each group is about the same size – see note below). 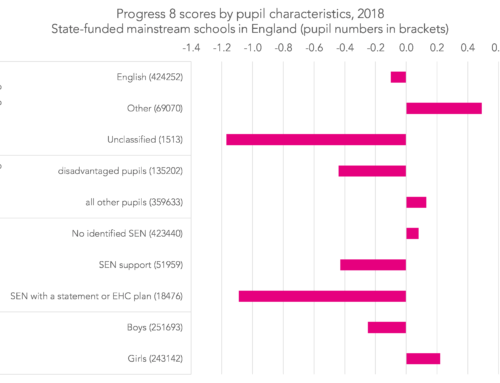 I don’t think it is particularly helpful to use statistics as the government has, because it seems to imply that low income families stand as good a chance of gaining access to a grammar school as they do a comprehensive. 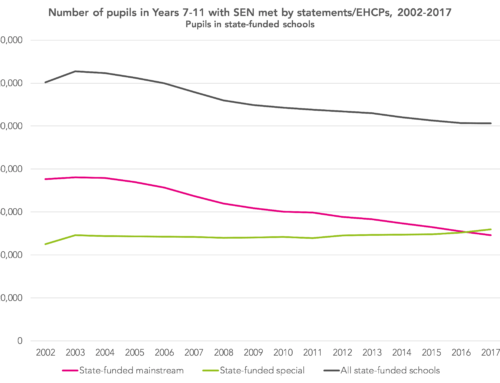 This is, of course, by construction impossible since comprehensives collectively offer education for 100% of pupils. 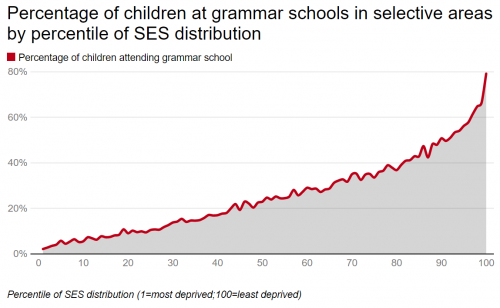 Burgess et al.’s analysis reminds us that it is only the very wealthiest families that are more likely to find their children in a grammar school than in a secondary modern. An interesting feature of the data is that it only includes employee income for those who don’t claim tax credits, which the consultation acknowledges means it significantly understates income for many high-income families where at least one parent is in self-employment. Key question to answer to interpret the data properly is how many of these families are included in the “ordinary working families” category. DfE can surely tell us both A. What % claim tax credits (poorest 1/3 of families; B. What % have at least 1 self-employed member.